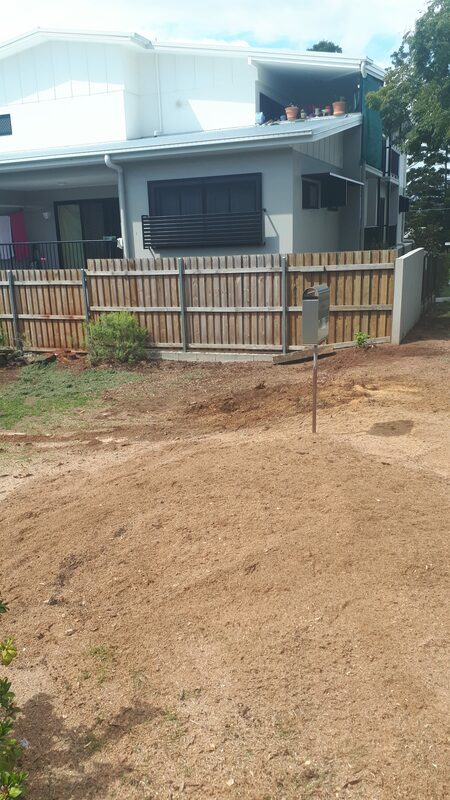 The project for today, Stump removal in Zillmere on Brisbanes north side. A new fence to is be installed and old tree stumps are in the line of the new fence. The stumps are ground down below ground level so the fencing company can install the new fence and re sow grass in the area of works. Call All Access Stump removal Zillmere on 0412 192 196, We make short work of the problem stumps and your project can move forward. 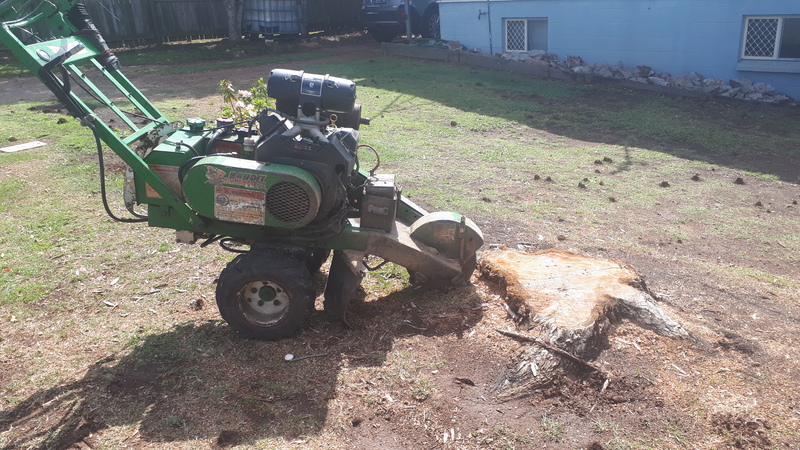 Zillmere is just one of the many Brisbane suburbs that All Access Stump Grinding services for stump grinding, bamboo removal and tree trimming. Why use All Access Stump Removal Zillmere Service. Stump removal Zillmere Service is Owned and operated by a true local. Rob has been involved in the Tree and Landscaping industry for over 24 years. All Access Stump grinding achieves some amazing results in some tricky and awkward locations. Understanding the complex growth habit of a trees root system enables All Access Stump Grinding to get the job done first time every time with minimum disruption to surrounding areas. Working within the constraints of our machinery and site conditions we aim to meet our customers’ expectations. We provide fast quoting and job turnaround times. Over the last 10 years of stump grinding through-out Brisbane I have worked on top of retaining walls, poolside waterfalls and beside deep cuttings. 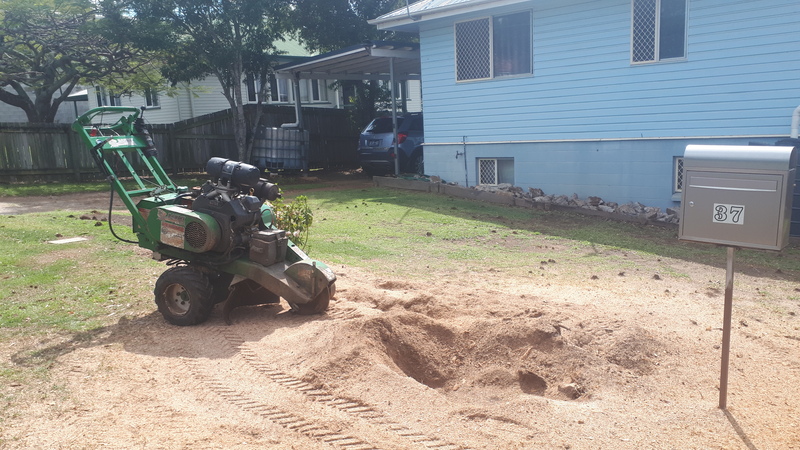 It is common to grind stumps in raised garden beds, yards that have stairs and even gain entry thru customer’s houses to complete jobs on decks, under people’s houses, in sheds and trench footings. It is because of this diverse scope of works, I have acquired numerous skills, qualifications and an out of the box approach to all difficult stump locations. Stump grinding services are provided for Builders, Plumbers, Electricians, Landscape gardeners and the Home gardener. I will listen to your requirements and if possible fulfil your task while working within the constraints of my machinery. Based on feedback from my valued customers, I have gained an understanding of running a successful business. I am trustworthy, punctual and reliable and I go the extra distance to get your job done. Your job site is left tidy and completed to your requirements. Customer satisfaction is my goal, and i aim for positive feedback 100% of the time.